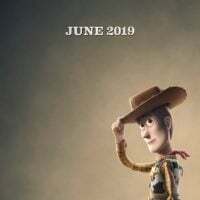 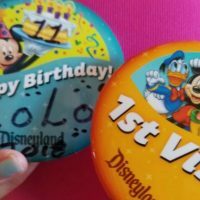 Star Wars: Galaxy’s Edge Opens May 31, 2019 at the Disneyland Resort!!! 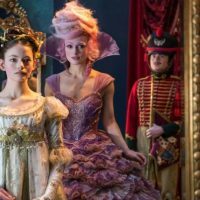 THE NUTCRACKER AND THE FOUR REALMS on Blu-ray NOW! 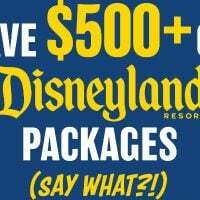 Disneyland Ticket Prices went UP but NO WORRIES… you can still SAVE!! 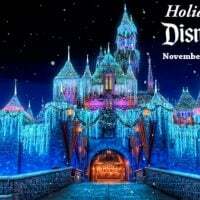 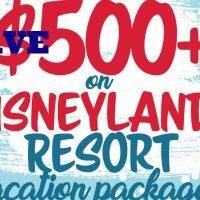 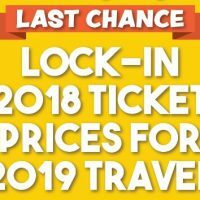 Save BIG on a Disneyland Vacation Package!